This is why we invest in our people. We continually train and re-train our staff in the latest sound technology, because we know that the equipment is useless without the right people behind it. Whether it’s a microphone, a mixing console or a speaker stack, you can be sure that our people have the expertise to get the best sound out of it. JPJ Audio has some of the most experienced staging crew and sound operators in Australia. They are some of the best live sound experts in the country, and they’ve experienced every kind of crisis and triumph that live touring can bring. But we believe in new ideas and new people, so we take on a number of school leavers every year and give them a three-year traineeship in all aspects of live sound production. 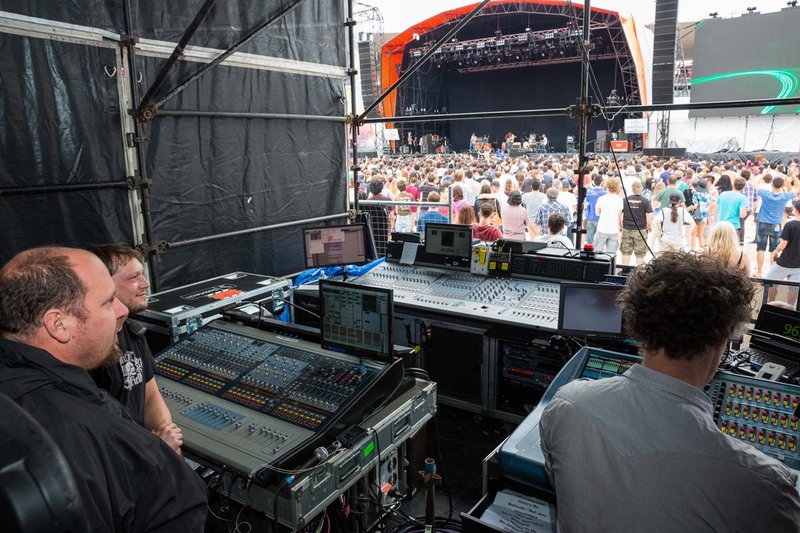 Our staff are young, keen, capable, smart and well trained, and because we only accept people who want a career in live sound, they’re in for the long haul, just like we are.